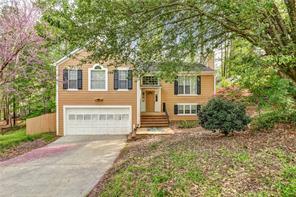 John’s Creek, GA Homes for Sale. 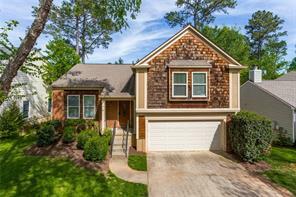 Johns Creek GA Real Estate and Homes. John’s Creek, GA Homes & Real Estate for Sale. 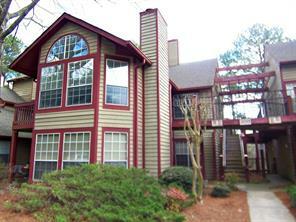 Find John’s Creek, GA homes for Sale, condos, townhomes, and new homes communities. MLS Listings, luxury homes for sale, and properties in sought after Johns Creek GA. Welcome to John’s Creek, GA! Johns Creek is a newly formed city located in Fulton County Georgia. Johns Creek was incorporated on December 1, 2006. The City of John’s Creek was named for a John’s Creek that runs through the local area. The city was created out of the unincorporated eastern part of northern Fulton County GA. To the west and south – Johns Creeks is bordered by Roswell GA to and Alpharetta GA to the northwest, Forsyth County to the north, and Gwinnett County to the south and east. In 2008 the population of John’s Creek was estimated at 59,431. 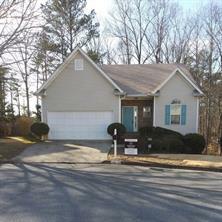 John’s Creeks, GA is a great place to live in the Atlanta metro area! There are loads of great swim tennis and country club with real estate and homes for sale in Johns Creek subdivisions. To find the best homes for sale in Johns Creek and the best real estate agents – call us. We’ve been selling real estate in the Johns Creek area since 1993! 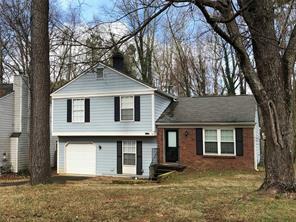 Find a home in John’s Creek you like? Call Ellen Crawford CRS at (678) 595-5283 to view your dream home today. 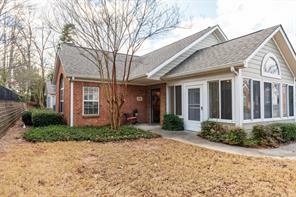 1) 306 Hawkstone Way, Johns Creek, GA 30022-5384, Fulton Co.
2) 306 Hawkstone Way, Johns Creek, GA 30022, Fulton Co.
3) 11290 Bramshill Drive, Johns Creek, GA 30022, Fulton Co.
4) 11290 Bramshill Dr, Johns Creek, GA 30022, Fulton Co.
5) 315 Old Preston Court, Johns Creek, GA 30022, Fulton Co.
6) 10610 Morton Chase Way, Johns Creek, GA 30022-5695, Fulton Co.
7) 10610 Morton Chase Way, Johns Creek, GA 30022, Fulton Co.
8) 10735 Mortons Circle, Johns Creek, GA 30022, Fulton Co.
9) 10735 Mortons Cir, Johns Creek, GA 30022, Fulton Co.
10) 3106 Harvest Ridge Lane, Johns Creek, GA 30022, Fulton Co.